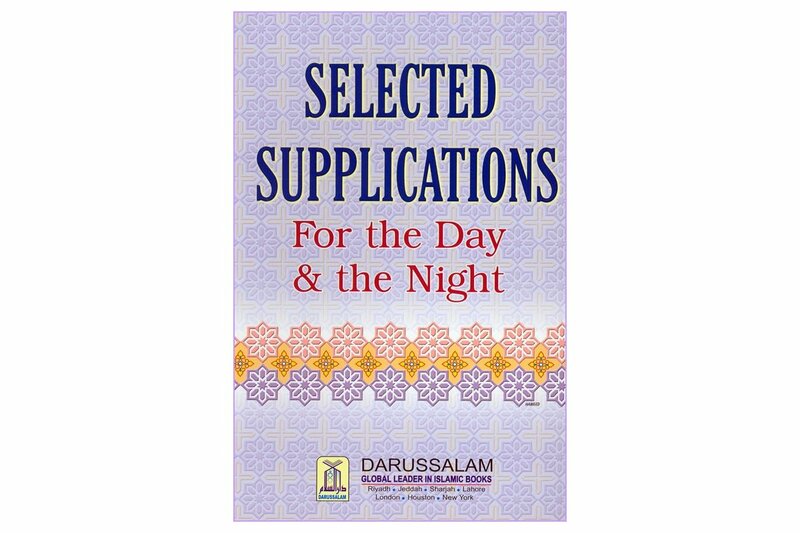 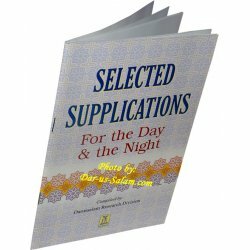 This small booklet contains all the Dua's that are to be recited in every day and night. 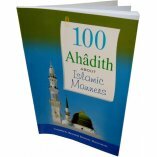 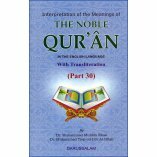 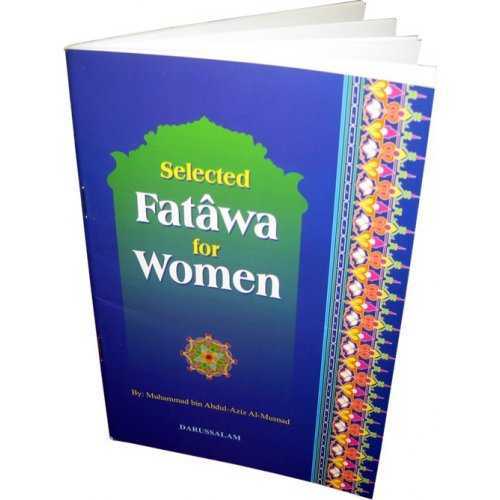 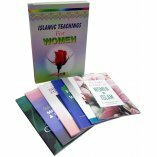 The book contains 55 Dua's with Arabic text, transliteration, English translation and any references. 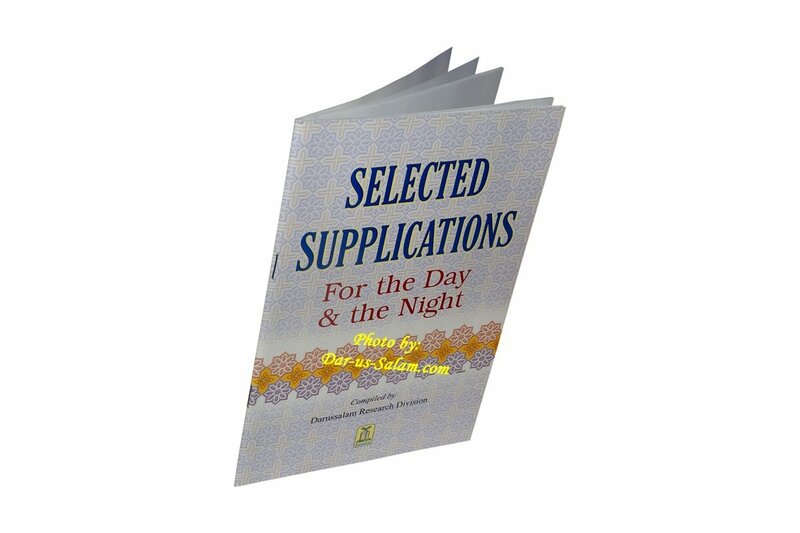 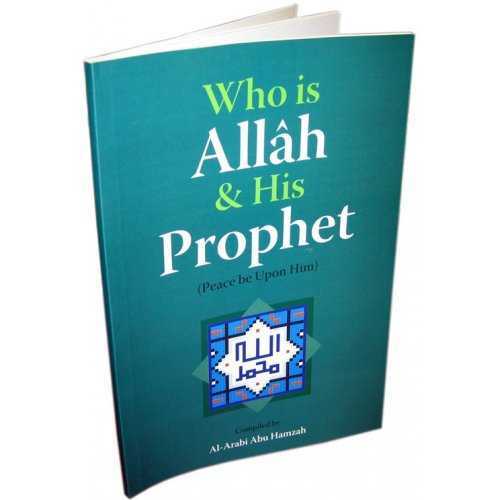 MUHAMMAD R. on 02/05/2019 Great short collections of prayers to give out as gifts. 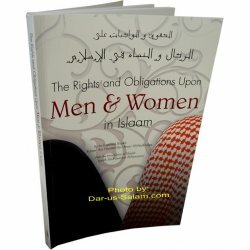 Purchased for my parents to give those out to their community.